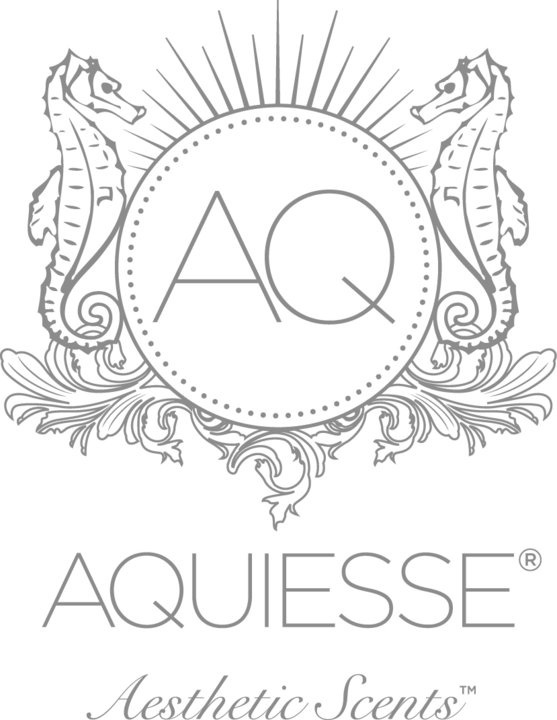 Aquiesse White Ginger Lily Apothecary Reed Diffuser is a fantasy fulfilled. Intoxicating lily, spicy muguet and candied ginger mingle with soft white musk. Elegant and joyful.